There are a lot of people out there who avoid getting a dog because they’re afraid of how much attention they need. If you work long hours, frequently travel, or just aren’t the type to get outside to play with a dog on a daily basis, you may think that canine ownership will never be for you. Fortunately, there are some dog breeds that demand far less attention than others and may be suitable choices for those who don’t have hours a day to lavish on their pets. Here are seven dog breeds that need the least attention. You may not think a dog that can grow to 130 pounds would be low-maintenance, but the bull mastiff actually makes a perfect apartment dog. Despite their size, they don’t need much exercise and are usually fine with a short walk. 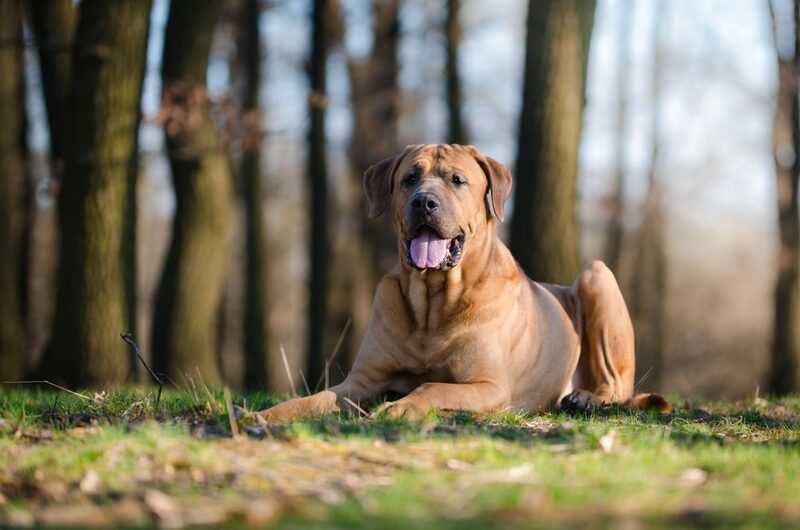 Very calm and laid back, a bull mastiff will likely spend the time while you’re away sleeping and only needs a few toys and some affection from you when you return to remain a happy pet. Chow chows are more like big cats than dogs, and their aloof nature and disregard for strangers often make them an off-putting choice for true dog lovers. 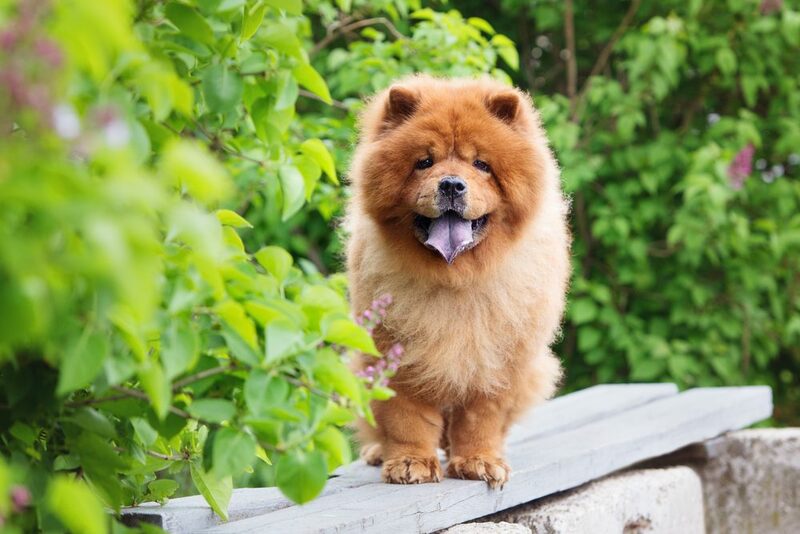 However, for those who want a low-maintenance dog that doesn’t mind them being gone for long periods of time, the Chow Chow can be the perfect breed. 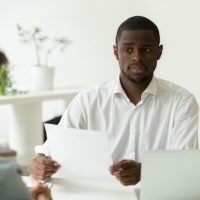 These are great watchdogs, but usually aren’t good with kids so they should usually be avoided by families with young children. Chihuahuas are so tiny you might actually find it possible to take it with you to many places you go during the day—even the office! But even if your workplace has a strict no-dogs policy, this little canine will usually be fine being left alone. 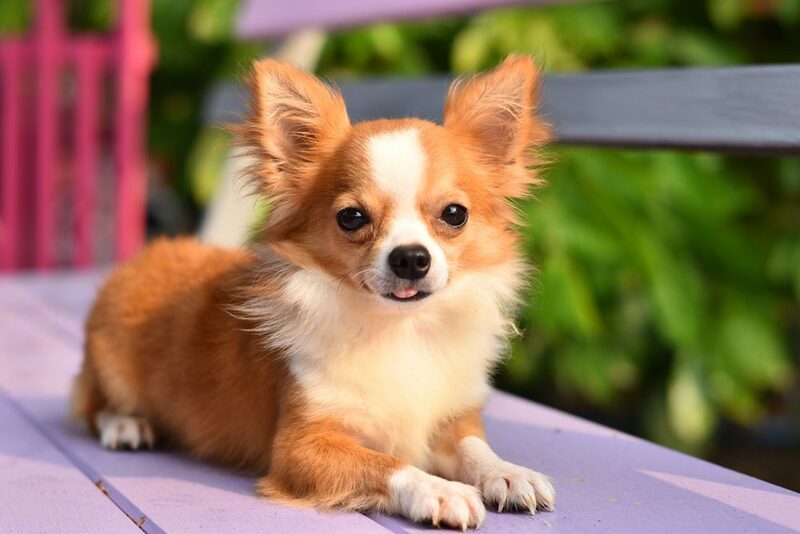 If you socialize your chihuahua when it’s a puppy, you can expect this tiny pet to be relatively low-maintenance. 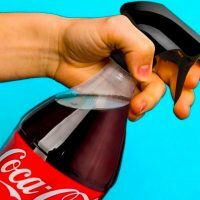 They do need daily teeth-brushing, though, and a proper diet to avoid obesity. 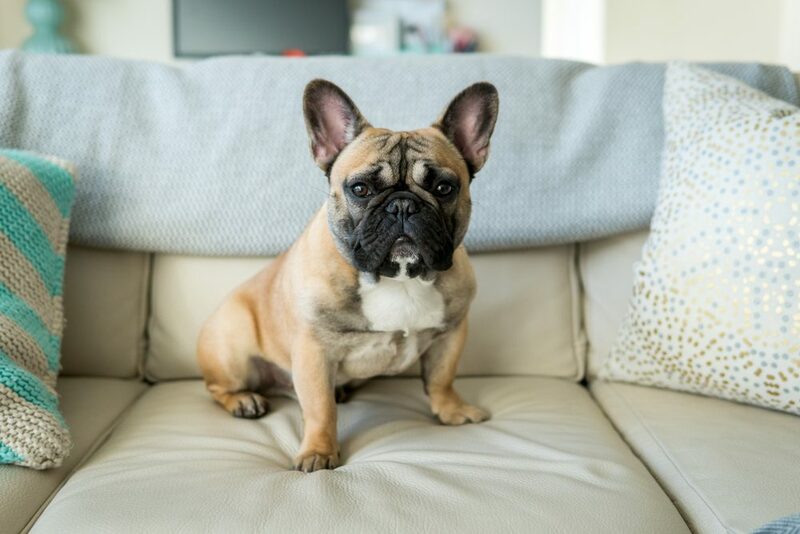 Not one for long runs or too much time outdoors due to its inability to breathe in humid weather, the French bulldog loves naptime and is one of the least vocal dog breeds. This makes them a good choice for apartment living — especially if you plan to be gone during the day. French bulldogs will demand your attention once you get home from work, but they’re unlikely to be destructive or restless while you’re away. These are affectionate dogs and they love kids, so they’re appropriate for families. 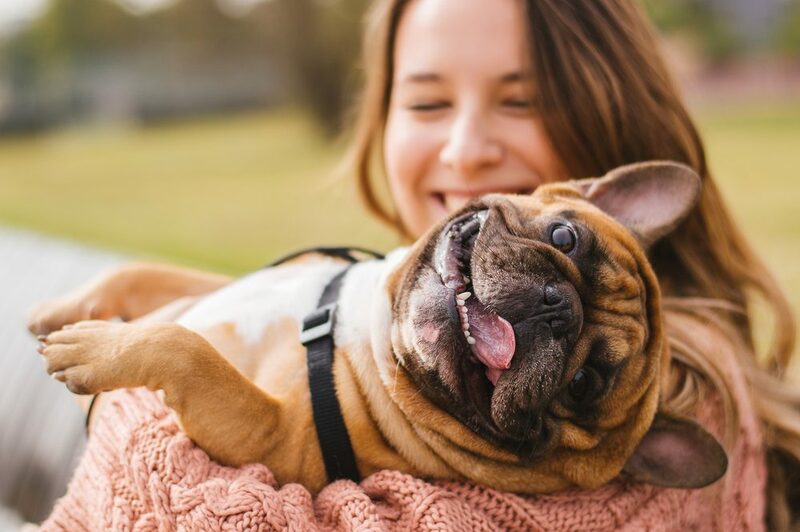 And though they do suffer from some health problems due to their facial structure, French bulldogs are easy to groom and train, making them perfect for those who want a low-maintenance companion. 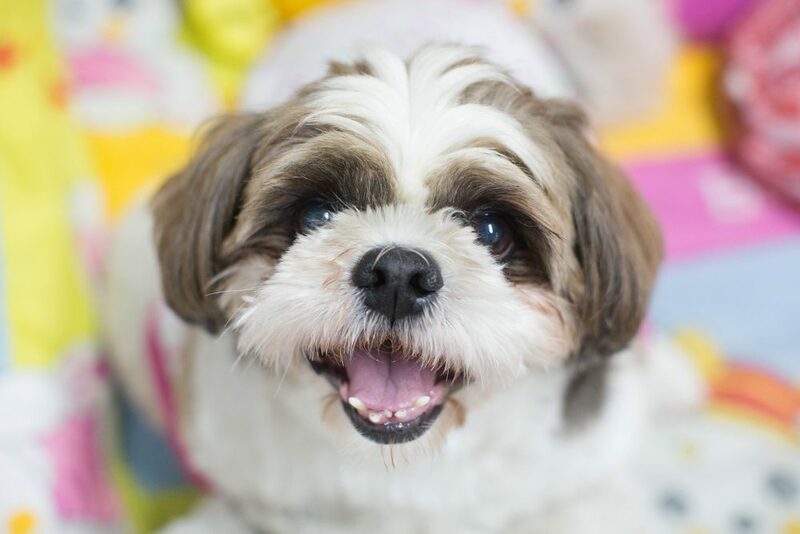 If you’re looking for a friendly, small dog that’s great with kids and can be content on its own while you’re at work, look no further than a Shih Tzu. These are very lovable dogs who enjoy being with their owners, but they’re almost as happy with the company of another dog of the same breed, so consider getting two if you plan on being out of the house on a regular basis. 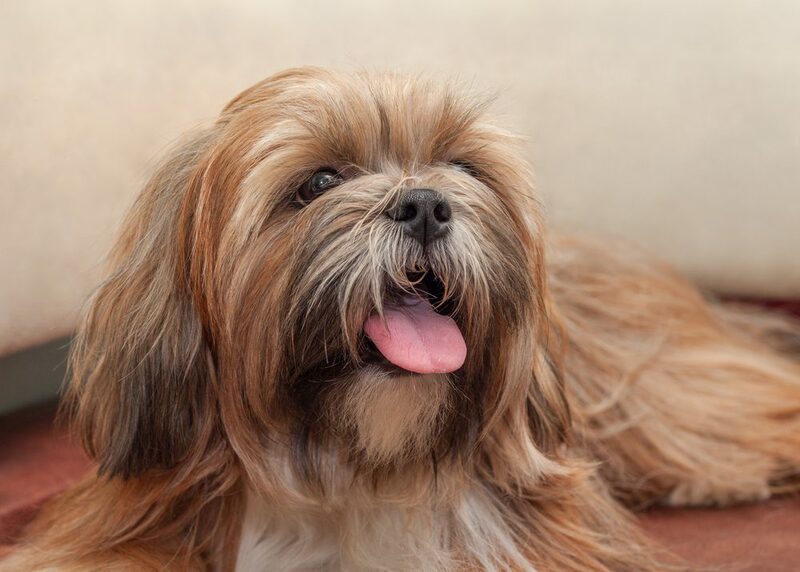 This breed does need regular grooming, though, so expect to brush them daily and take them to a professional groomer when they need a trim. These funny little dogs were bred as royal watchdogs and still believe themselves to be the biggest, baddest dogs in the park. However, this is just a show and the Lhasa is a playful and loyal dog that won’t hold it against you if it’s left to its own devices for the majority of the day. These are independent dogs who usually only respond to commands when it suits them, but their lovability will make you forgive them every time. 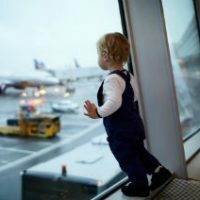 They’re intelligent and playful and, though they can have high energy, some games and running around your house or apartment is usually enough to wear them out. This breed does need daily brushing and regular baths, but it’s worth it to keep their splendid coats shining. 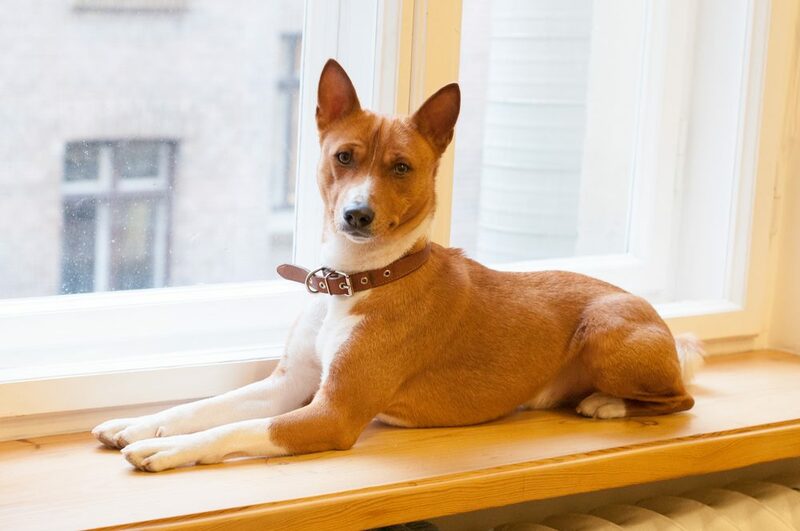 The Basenji is a strange little breed from Africa that tends to yodel instead of bark and grooms itself like a cat. If you’re looking for something in the “different” category, the Basenji may be right up your alley! Independent and poised, these dogs are visually impressive and intelligent and tend to form a strong bond with their owners. They are distrustful of strangers and don’t mix well with other pets (unless they’re of the same breed), so don’t expect a lot of socialization with this dog. However, if independence and devotion is top on your list and you’re willing to wait until one of these hard-to-get puppies is available, this could be the breed for you. Having a dog as a pet can be an incredibly rewarding experience full of love, companionship, and fun. If you don’t have tons of attention to give, though, it’s vital you choose a breed that is independent and won’t be heartbroken if left alone for long periods of time. Give one of these seven breeds a try for a mutually beneficial relationship that will last for years.